U.K. retailers and consumers are having a rough time this 2018 because of the tremendous pressure due to inflation and other factors. Prices are rising to new heights, and the cost of living continues to increase at a steady rate. One particular group suffering is retailers from the high streets as evident in the worse sales figures they made in three years, says The Guardian. Citing data by the advisory firm BDO, the report says that August sales made from brick-and-mortar retailers dropped by 2.7 percent year-over-year. 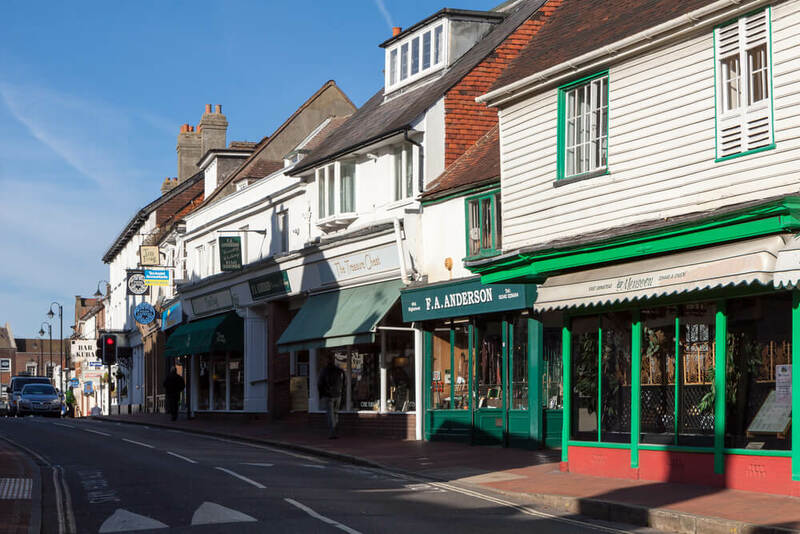 The data also reveals that August marks the seventh month of the downward trend in the high street. The retailers who suffered the most because of the new trend in consumerism were homeware and fashion brands. Sales in these two sectors declined by 6.1 percent and 3.6 percent, respectively. BDO retail and wholesale head Sophie Michael says that both the inflation and the recent heatwave are affecting how much of citizen’s disposable incomes were directed to the high street. The heatwave in August resulted in temperatures reaching up to 35 degrees Celsius. The good thing is that there is a small chance for the heatwave to return this month. High street shops should worry more about inflation, the rising interest rates and the wage growth in the U.K. These factors combined result in people having less disposable income. People now tend to direct their income into basic needs like food, utility bills and other necessities. Consumerism changing from physical to digital in the U.K. While physical stores suffered, online retailers flourished. The same data from BDO reports a 13.7 percent increase in online sales this August. This could be bad news for town centers and individual physical retailers as consumers prefer to shop online more. 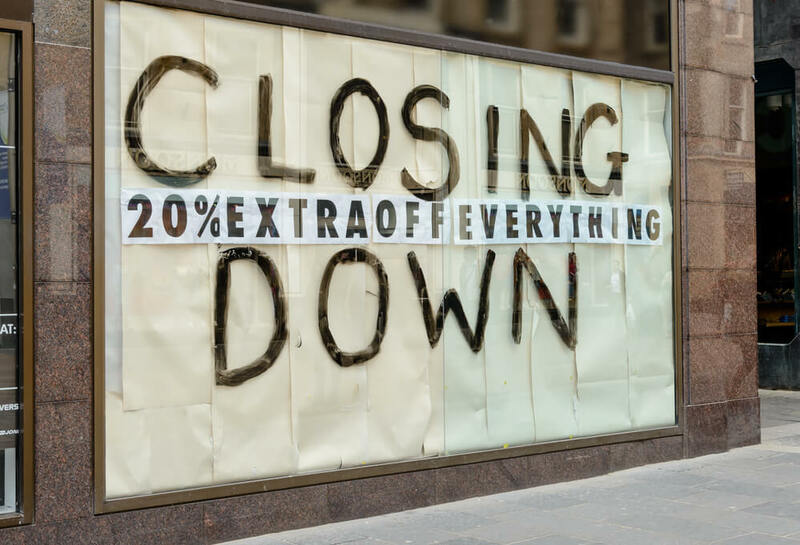 In fact, there were already a lot of brick-and-mortar retailers that closed shop this year, including big brands, which were not immune to the problems in the economy and the changing consumer trends. For instance, after getting through a rough patch in December 2017, Toys R Us began to suffer again in March 2018. This resulted in the massive Sheffield branch closing the following month. A major issue caused by stores closing down is unemployment. People who work at these stores have to look for other opportunities immediately. The problem is that since there are many closing shops in the U.K., jobs are harder to come by than they used to so it will be tougher to secure a new occupation. The U.K.’s high street is obviously going through some challenging times and experts are not yet seeing an end to the downward momentum. Their best course of action, for now, is to revamp their offerings and approach in a bid to bounce back from the decline.